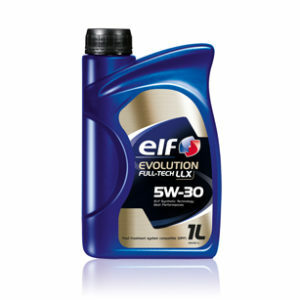 Stop & Start technologies and hybrid engines which require very fluid synthetic engine oils. 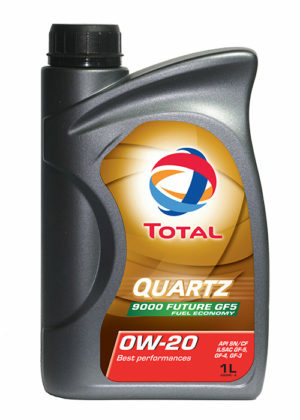 * Total Quartz 9000 Future GF5 0W-20 is especially suited for use with the latest “Downsized” engines equipped with Stop & Start technologies and hybrid engines which require such very fluid synthetic motor oil. 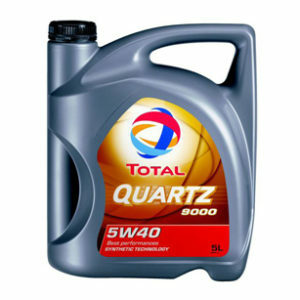 * The synthetic technology used in Quartz 9000 Future GF5 0W-20 provides the best protection against wear and deposits. MITSUBISHI in relation to environmental standards. reduces NOx, HC and CO in particular. 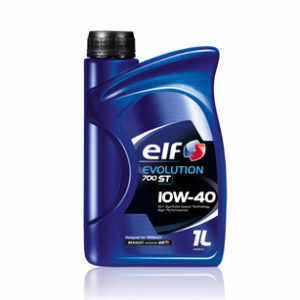 deposits as soon as the engine has started up.